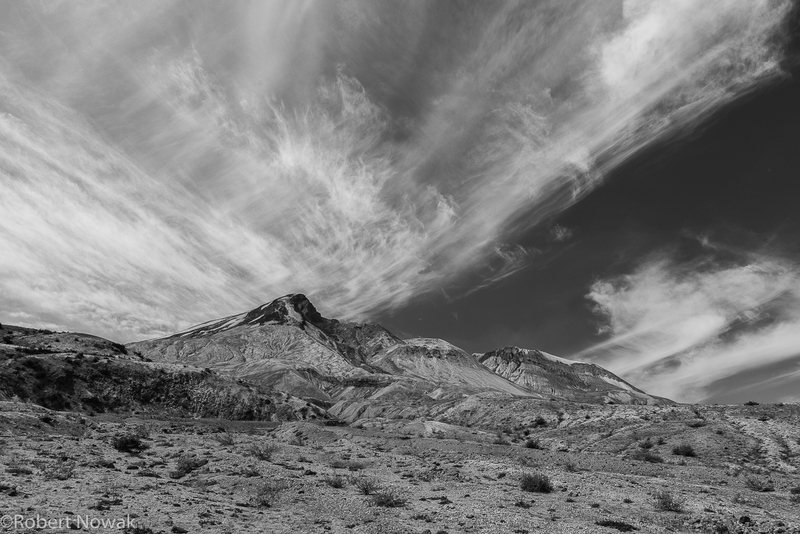 The north face of Mount St. Helens. Most of this part of the mountain was blasted away during the 1980 eruption. Photo © copyright by Robert Nowak.